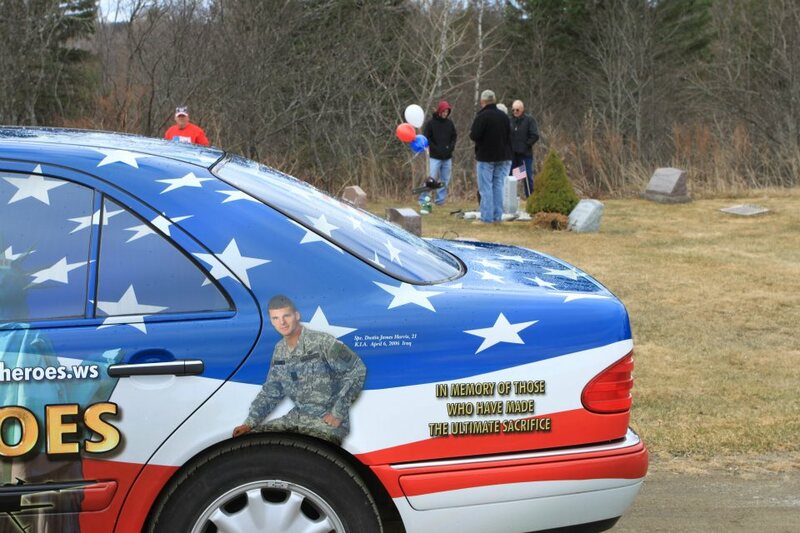 Today marks the 11th anniversary of the passing of American soldier Spec Dustin James Harris whom was killed in action in Iraq. 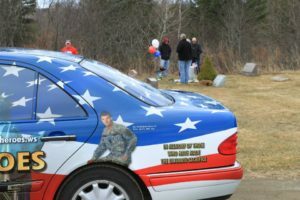 He was on foot patrol with elements of the 101st Airborne Division in Bayji, 150 miles north of Baghdad, and was killed by an improvised explosive device. 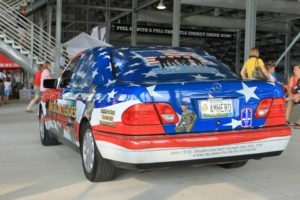 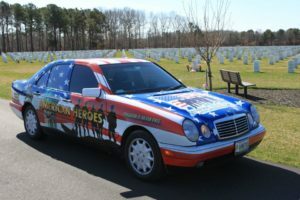 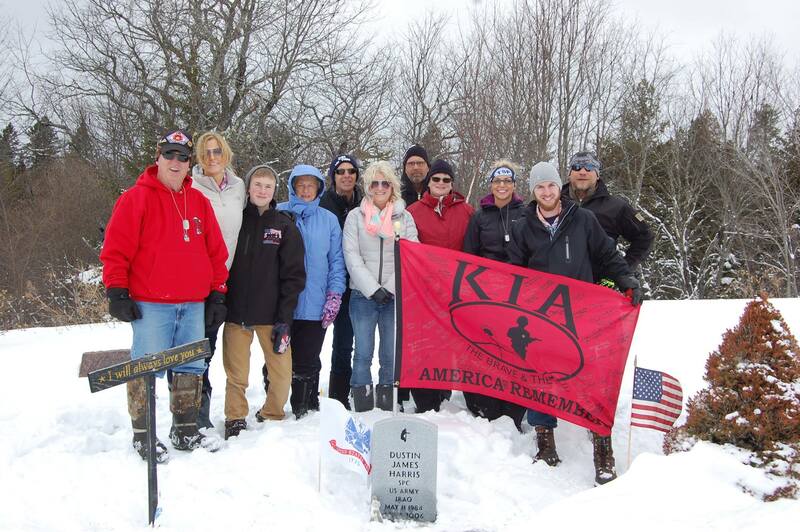 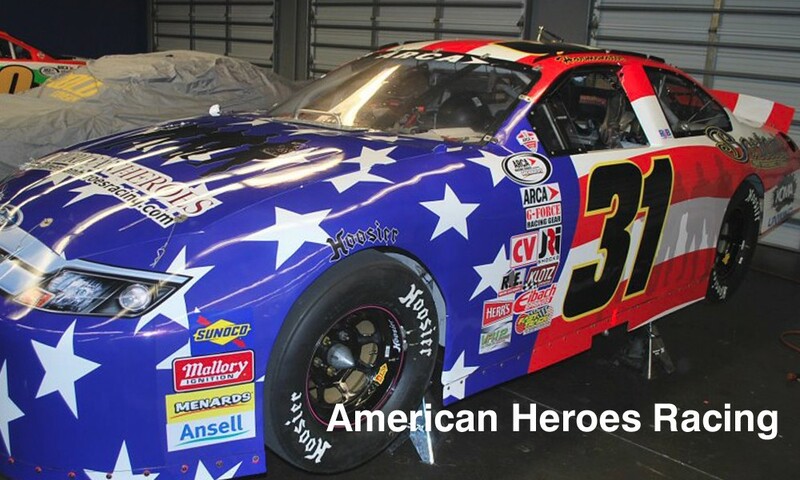 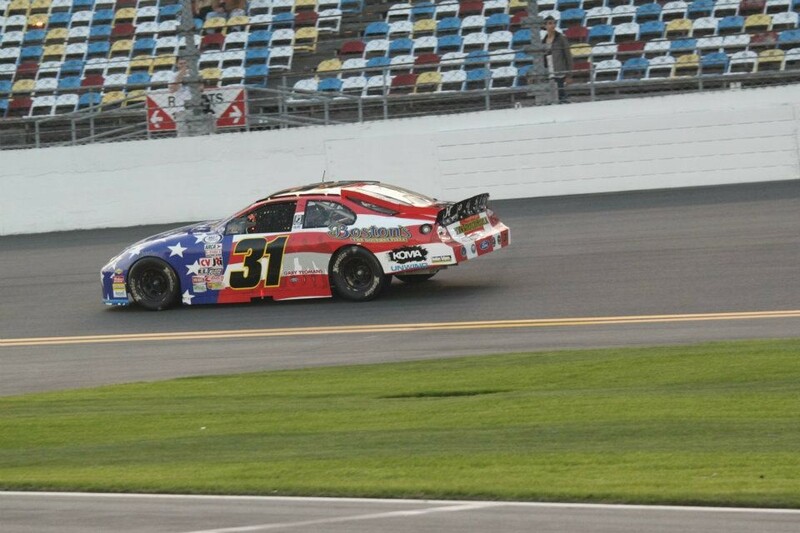 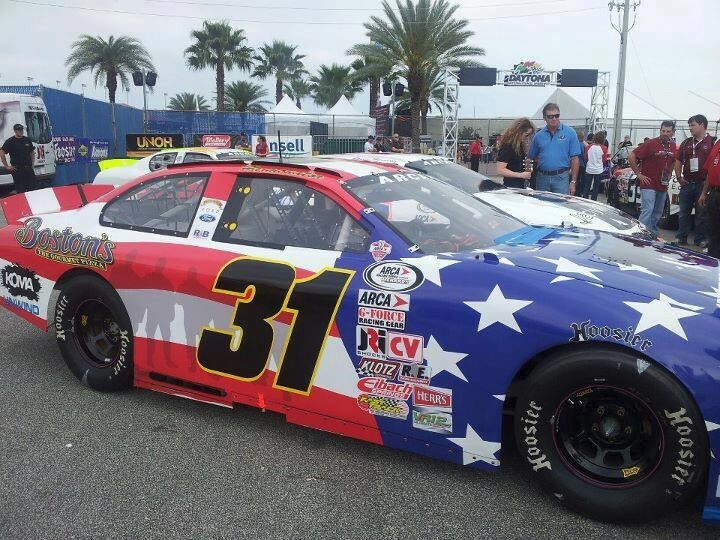 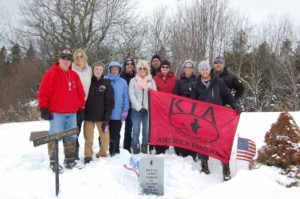 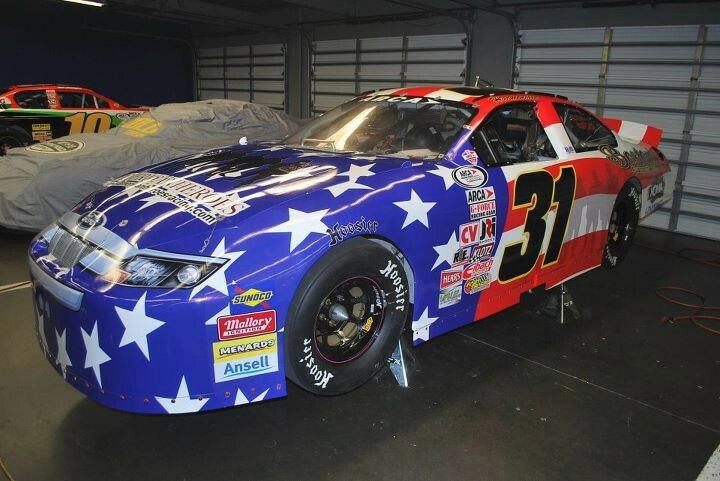 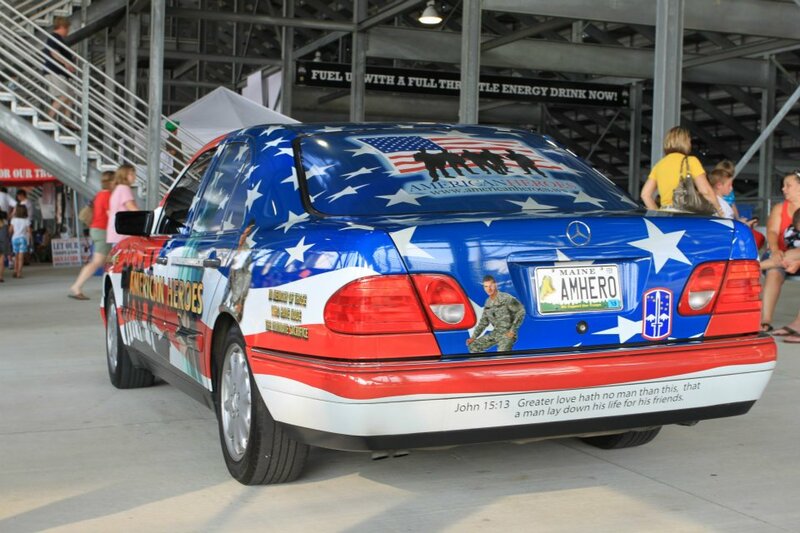 We designed and donated the American Heroes Memorial Car to the family in his memory.